At Central Mega Pawn we buy all types Rolex watches at the highest prices. 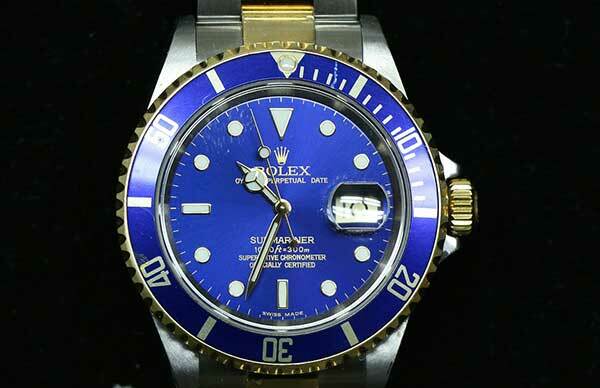 Come in for a free quote because we make it easy to sell your Rolex near Chino Hills, California. Give us a call at (909) 627-9622. If you have a used Rolex and wondering how much it’s worth or wondering where the best place to sell your Rolex, you’re in luck! 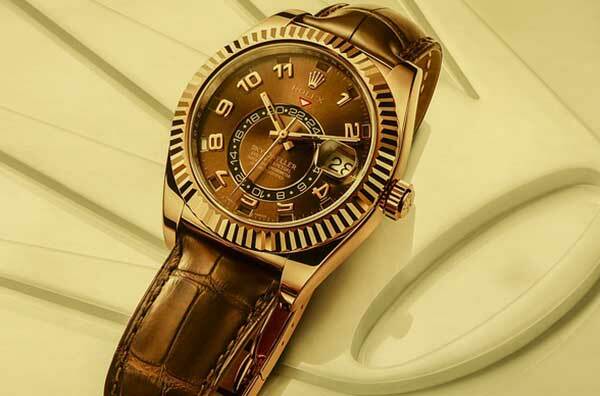 We buy and Sell Rolex Watches Chino Hills, CA. Since we specialize in buying, selling, and loaning on luxury watches we can help you get the best price for your Rolex.